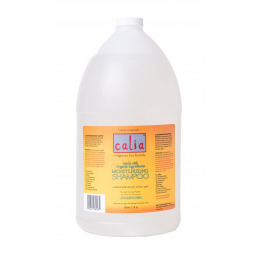 This naturally made, organic shampoo was one of the first of our fragrance free hair care products. 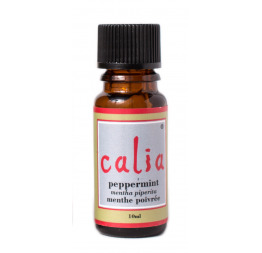 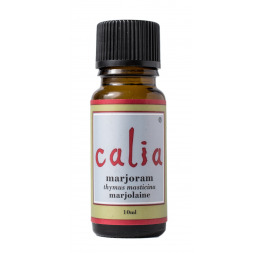 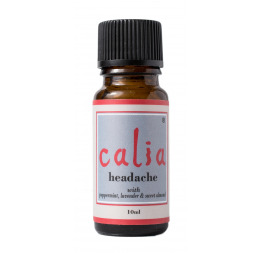 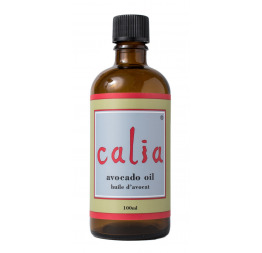 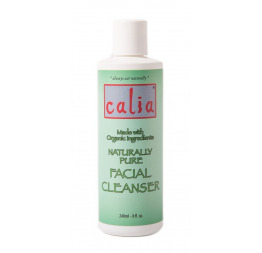 It is one of the products that brought consumer awareness to the Calia brand as very purely made products with great efficacy, without any of the common synthetics found in most mainstream hair products. 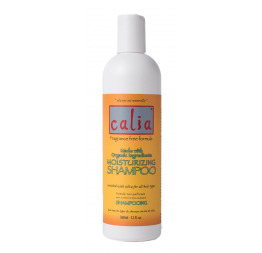 Its fragrance free formula is favoured by many who don't want a scented hair product. 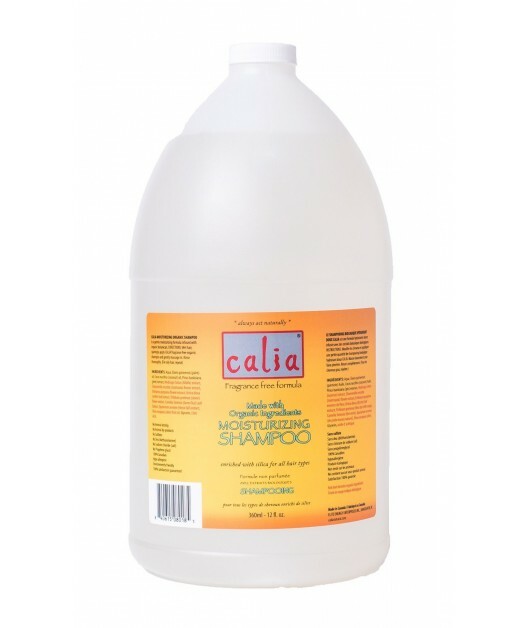 Like any quality organic shampoo, this product will not have the same amount of foaming suds as the mainstream products with synthetic chemicals. 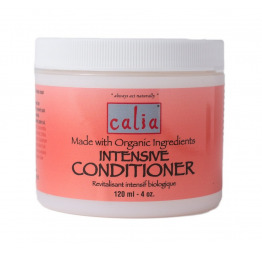 Best to shake gently before use.